If you own a Kobelco SK135SR, SK135SRLC, SK135SRL Crawler Excavator, this is a GREAT MANUAL TO HAVE Kobelco SK135SR, SK135SRLC, SK135SRL Crawler Excavator Parts Catalogue Manual. 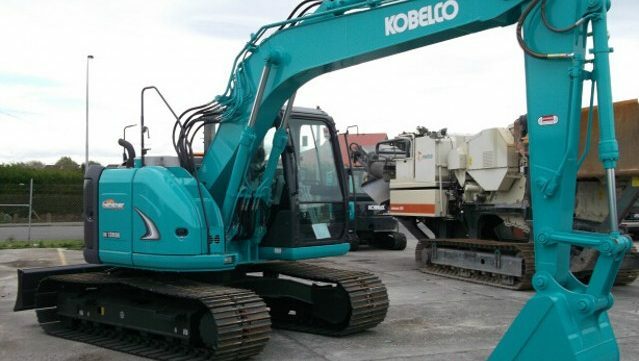 This Kobelco SK135SR, SK135SRLC, SK135SRL Crawler Excavator Parts Catalogue Manual pays much attention to practicality from the view point of users, and the content is reasonably arranged. No matter you are the end-user or distributor, or professional technician, we have perfect guidance for you. Purposes of This Manual are to let users of Kobelco SK135SR, SK135SRLC, SK135SRL Crawler Excavator understand the construction, basic maintenance and repair of the Kobelco SK135SR, SK135SRLC, SK135SRL Crawler Excavator product and professional major repair methods. To guarantee your safety and make the most use of your Kobelco SK135SR, SK135SRLC, SK135SRL Crawler Excavator, please read the manual carefully. Only in this way, you could fully enjoy the fun of using.